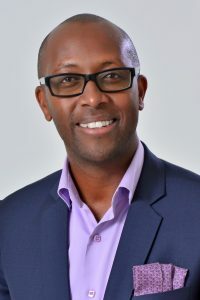 A passionate advocate for a pro-poor Universal Health Coverage, Githinji Gitahi joined Amref Health Africa as the Group Chief Executive Officer in June 2015. 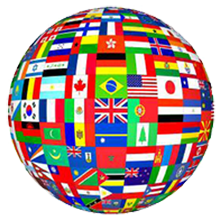 Amref Health Africa, founded in 1957, is the largest African-led international organization on the continent and reaches more than 11 million people each year through 150 health-focused projects across 35 countries. Until his appointment to Amref Health Africa, Dr Gitahi was the Vice President and Regional Director for Africa, Smile Train International. Prior to that, Dr Gitahi was Managing Director for Monitor Publications in Uganda as well as General Manager for Marketing and Circulation in East Africa for the Nation Media Group. He held progressively senior positions at GlaxoSmithKline and worked at the Avenue Group and in the insurance industry. Dr Gitahi is Co-Chair of the UHC2030 Steering Committee, a global World Bank and World Health Organization (WHO) initiative for Universal Health Coverage (UHC). He is also member of the Private Sector Advisory Board of Africa CDC and of the World Health Organization’s Community Health Worker Hub. He is member of the Board of Directors of The Standard Group and holds Board member positions across Amref Health Africa offices in Africa. Dr Gitahi has a Doctor of Medicine from the University of Nairobi, a Master’s in Business Administration, majoring in Marketing, from United States International University and has a Certificate for Strategic Perspectives for Nonprofit Management from Harvard University.